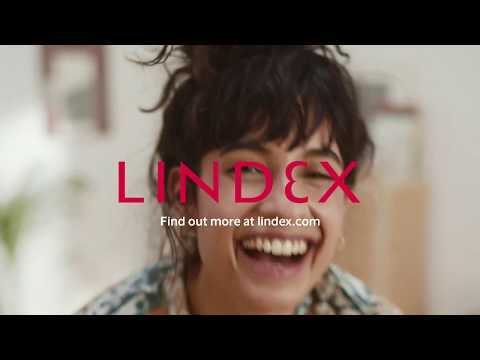 Lindex launches its first denim collection made in sustainable fibers produced with low impact processes reducing water and energy consumption. After initial environmental assessment on the collection to grade the environmental impact, the washing processes and recipes were optimized together with expertise from Spanish denim consultants Jeanologia. And the savings were significant – water consumption was reduced with up to 42 per cent and energy usage was reduced by 27 per cent. We are very happy about the results, and this is only the beginning. We seek constant improvement in how our fashion is produced and we are working hard to reduce our environmental impact. In this sustainable denim collection we have selected some of our most popular denim styles for women and kids and worked through the washing processes. Small changes led to great results. Now we look forward on implementing this technique at all of our denim, says Lars Doemer, Global Sustainability Manager for Production. Using the Jeanologia EIM Software score criteria Lindex Bangladesh production office has together with suppliers tweaked at all parts of the denim process making it more sustainable. Some washings were dropped, such as extra rinses, and other washes were combined together saving lots of water, energy and chemicals. 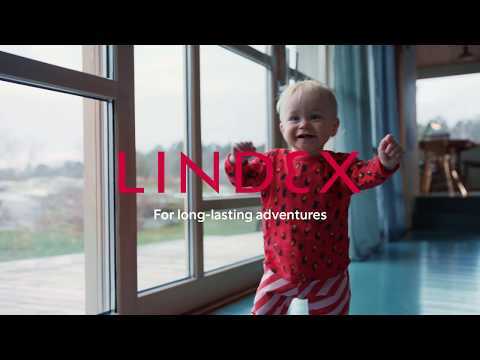 “Lindex and Jeanologia are working close together through the EIM software, which enables Lindex to control the energy, water and chemical consumption in its collection. Together we have worked to make a beautiful and authentic product in a sustainable and environmental cost saving way. What matters is not only the product itself, but also the way it is made and how it is produced; that is part of the DNA of the product”, says Enrique Silla, CEO at Jeanologia. The sustainable denim collection is available in all Lindex stores and on lindex.com. For high resolution pictures click here.